Visit the small fishing harbour in Hout Bay, from where you can take a boat trip to Seal Island We continue to the Cape of Good Hope. 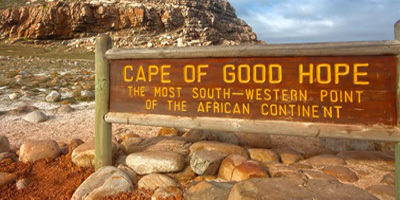 At Cape Point, we walk up to the lighthouse to get a breathtaking view of the Atlantic Ocean. On the way back we stop at Boulders Beach where you can observe penguins in their natural habitat. 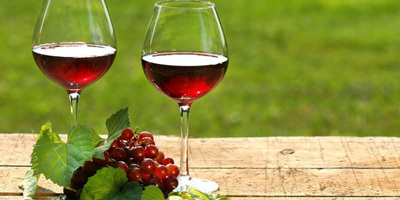 Our Cape Town wine tour departs Cape Town and heads towards Stellenbosch. After a nostalgic experience, our Cape Town wine tours head towards Delheim Wine Estate in Stellenbosch to enjoy some fine wine tasting and a wine cellar tour. Afterwards we will continue to Franschhoek for lunch and Fairview Wine Estate. We depart Cape Town and drive to the township of Hout Bay. 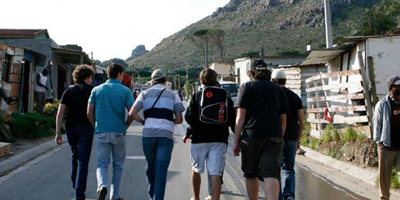 Here we will meet the children of the area, enjoy refreshments at a spaza (a township shop), visit a shebeen (a tavern), and photograph the khayas (township houses).